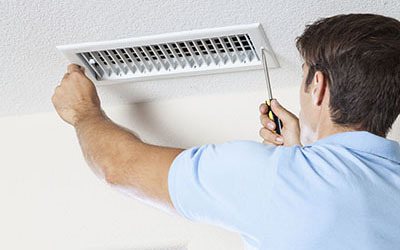 Air duct cleaning services with the signature of the best. 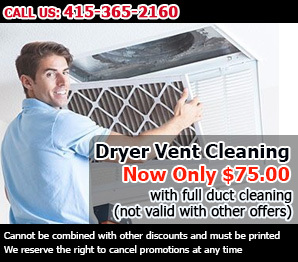 For the safest and quickest ways in air duct cleaning services around California, our company is the place to be. We have invested in advanced tools and highly skilled servicemen to cover the job for all types of air duct systems. 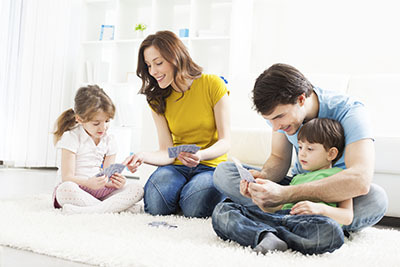 Reducing monthly energy bills and improving the air quality in your home are just two reasons to let us professionally clean your HVAC unit. For more information, click here! 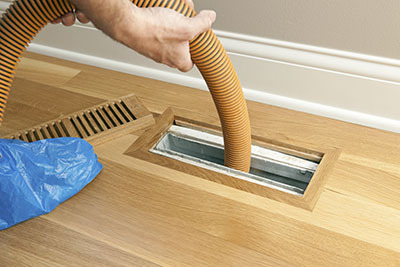 Dirty air ducts can spread germs throughout your home and contaminate the air you and your family breathe. Our air cleaning professionals have created an informative new infographic with the latest smart tips and tricks plus popular FAQs about many common air-cleaning problems that we solve each and every day for our customers.